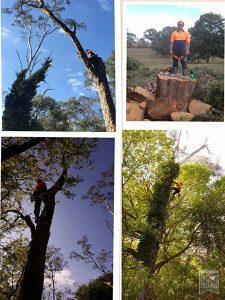 Using up-to-date equipment, Bradsworth Tree Service has a long standing reputation for providing quality tree service. Our goal is to provide excellent service, quality work and competitive pricing. We are proud to be known for our quality work and professional standards.